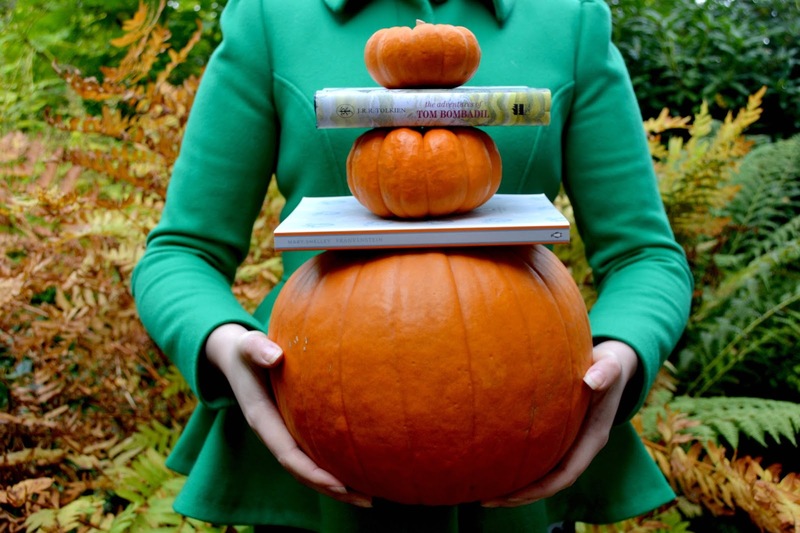 The Hallowreadathon is a yearly 48 hour readathon that takes place over halloween! It had it's first year in 2014, and ran again in 2015, 2016 and 2017 with added challenges and giveaways. It will be running again from 31st October to the 1st November in 2018!